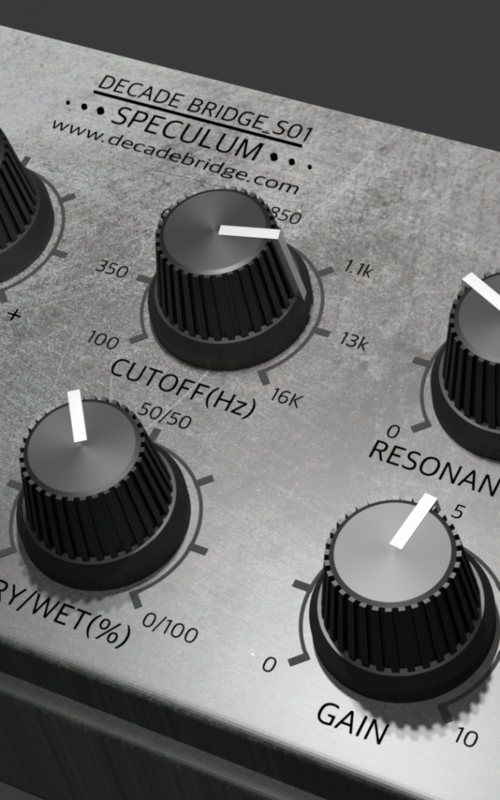 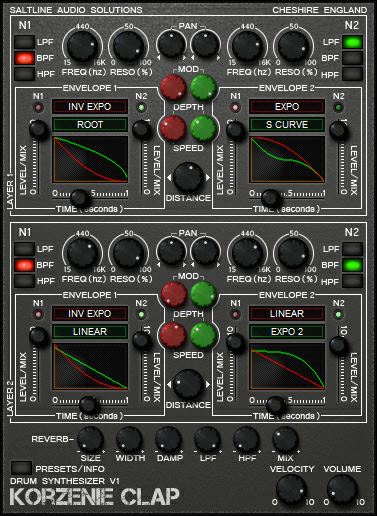 As I am no longer continuing development or support for saltline VST instruments and effects I have decided to shut down saltline.co.uk and make the plugins available to download for free here. 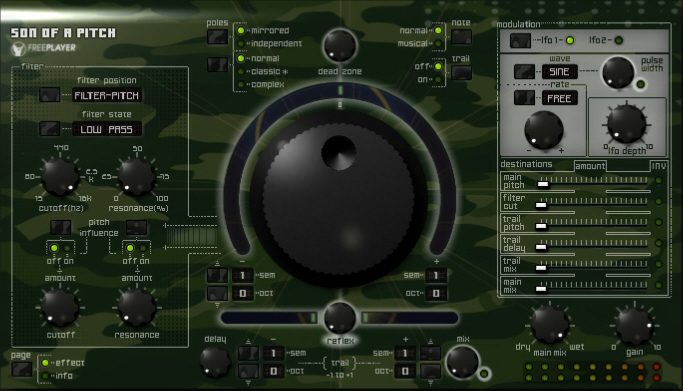 All instruments and effects are 32 bit windows VST format. 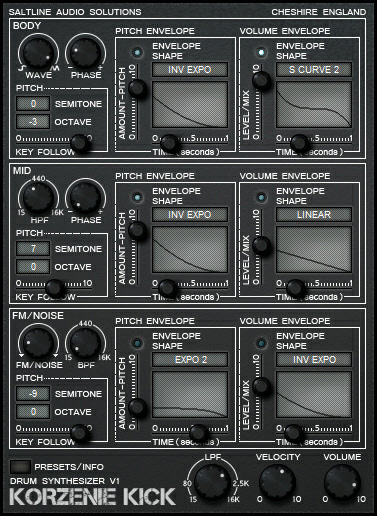 Downloads are available below. 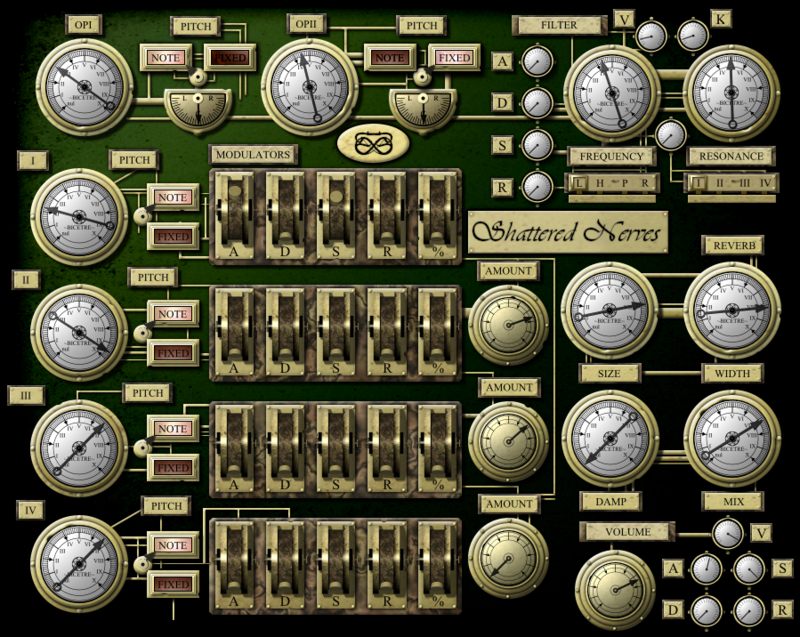 VST, VST2 and VST3 are registered trademarks of Steinberg, LLC. 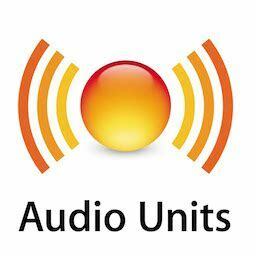 AU and Audio Units are registered trademarks of Apple Computers, Inc. 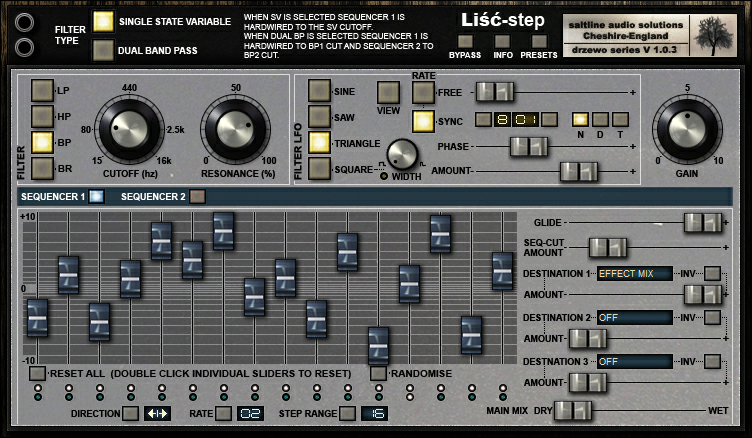 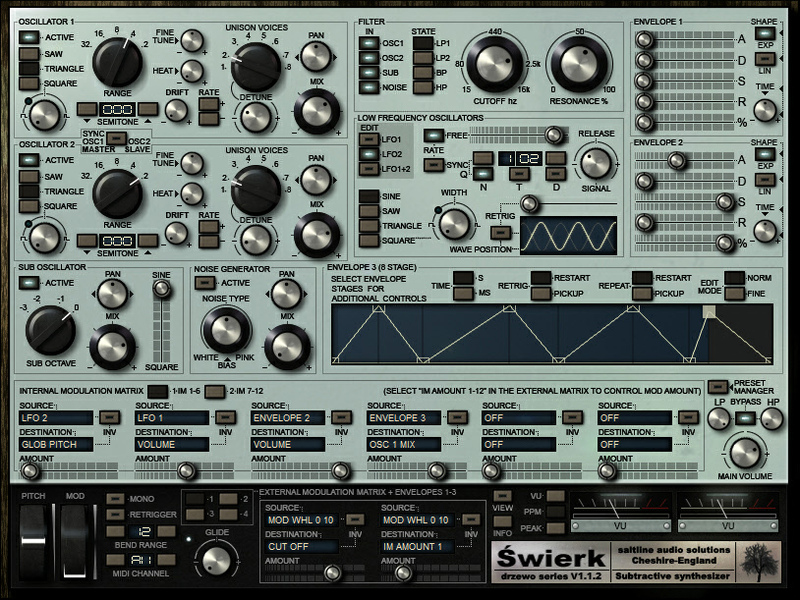 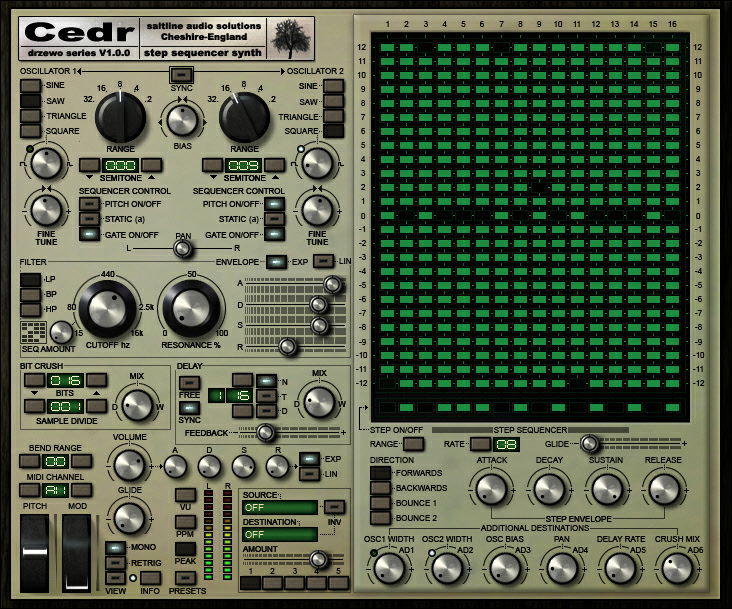 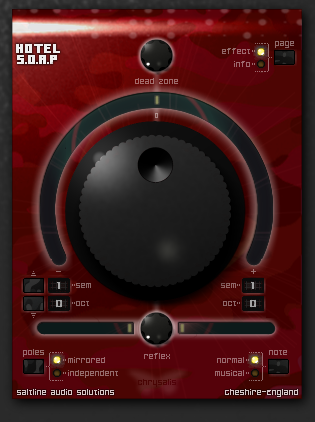 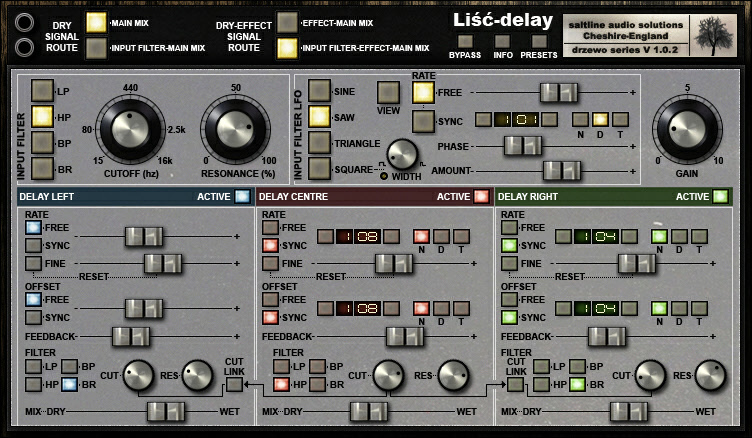 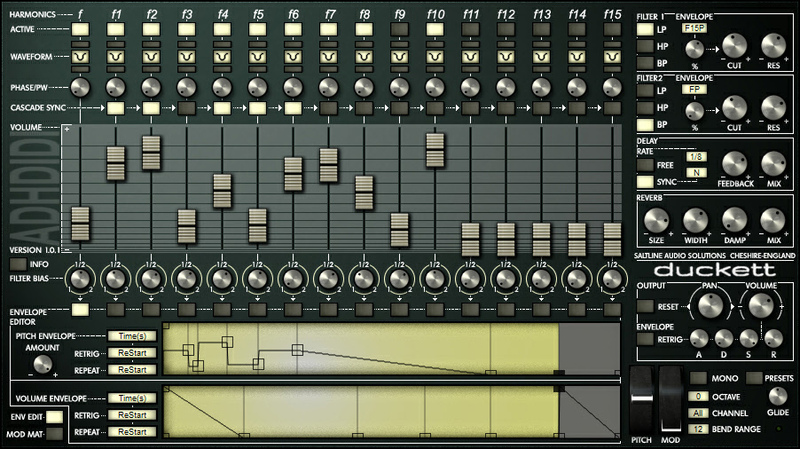 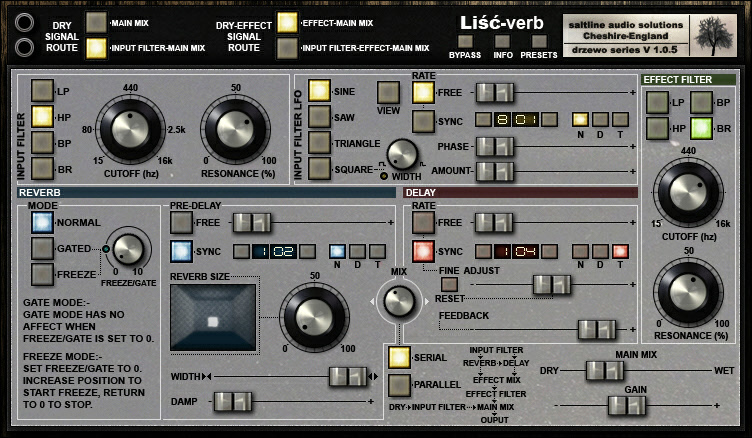 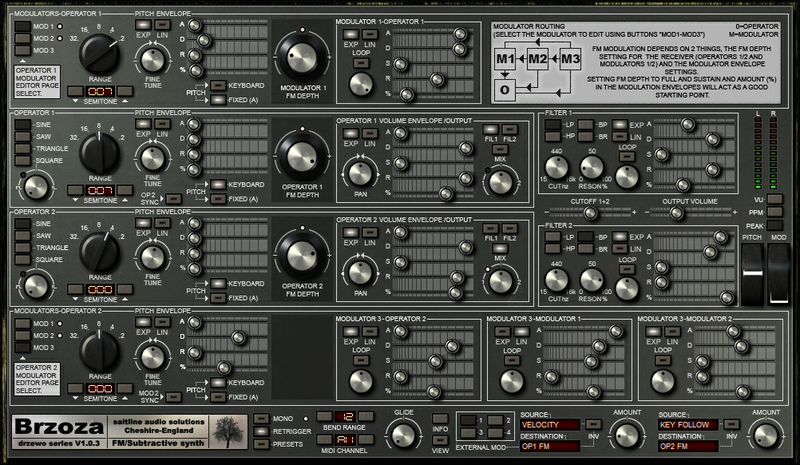 This entry was posted in News, Saltline Legacy VST and tagged additivesynth, additivesynthesis, ADHDidi, audioproduction, Brzoza, Cedr, chiptune, chiptunes, Combfilter, DELAY, filter, FMsynth, freevst, Korzenie, Lisc, lopass, reverb, step sequencer, Swierk, synth, synthesizer, VAsynth, VST on August 12, 2018 by admin.